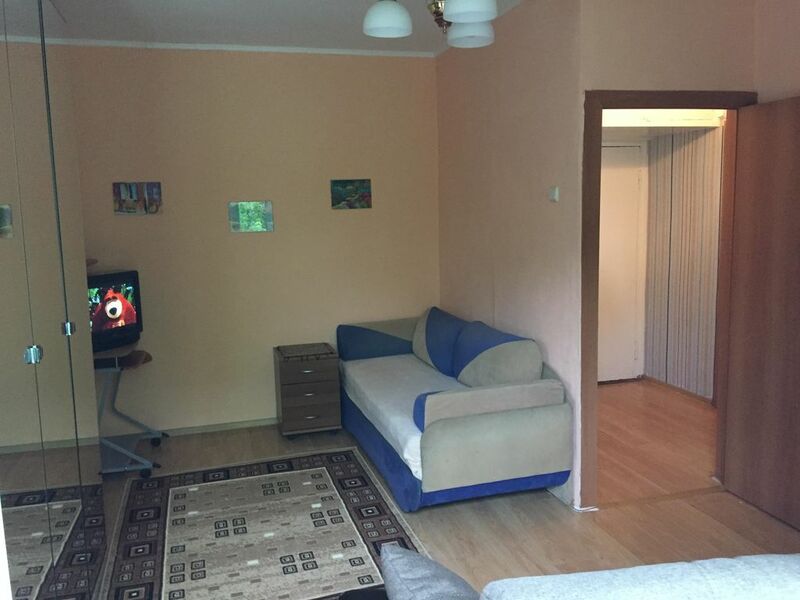 A charming and cosy appartment 30 m2 in the center of Moscow. Good value for money! A fantastic location for a reasonable price. The appartment is clean, safe and warm. There is a living room, kitchen, bathroom and a small hall. It has all necessary furniture, equipment and kitchen appliances. There is a balcony which faces a very green and quiet yard. The app is located just near Aeroport Metro Station, and it takes only a few minutes to get to the Red Square, Kremlin, and other attractions. You also can use a bus or trolleybus, the stop is just opposite the app block. The neighbourhood is absolutely great, a lot of restaurants, bars, cafes and shops in a walking distance for any price and taste. Enjoy your stay in Moscow with us!